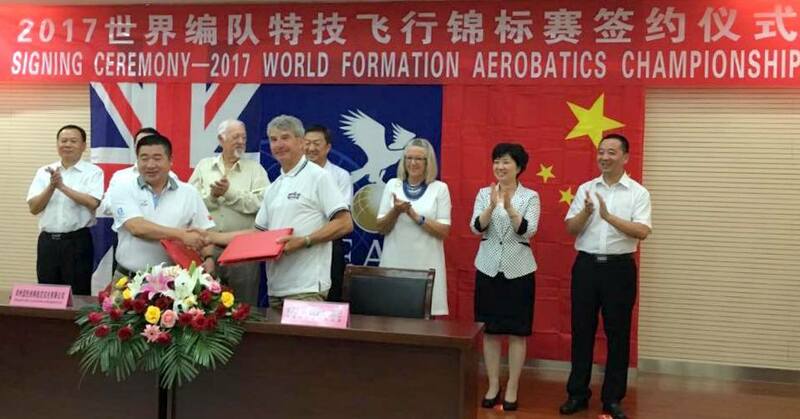 The beginnings of the FAC and World Aerobatic Masters (WAM) go back to 2011 when myself and at least 2 other formation teams were invited to China to discuss air displays. Over a period of 3 days consisting of various site meetings and extensive discussions where I presented new and untried air show concepts and visions, these were well received. A good working relationship ensued. The first of these visions was the World Air Masters which resulted in an event held in Dazu near China’s second city Chongqing. Pilots compete in the WAM individually, this is an aerobatic race through pylon gates judged against time and accuracy. The FAC is for teams flying 2 sequences, the classic and signature flights. In 2015 a second proof of concept event was held at Zhengzhou where a small WAM and FAC display took place. 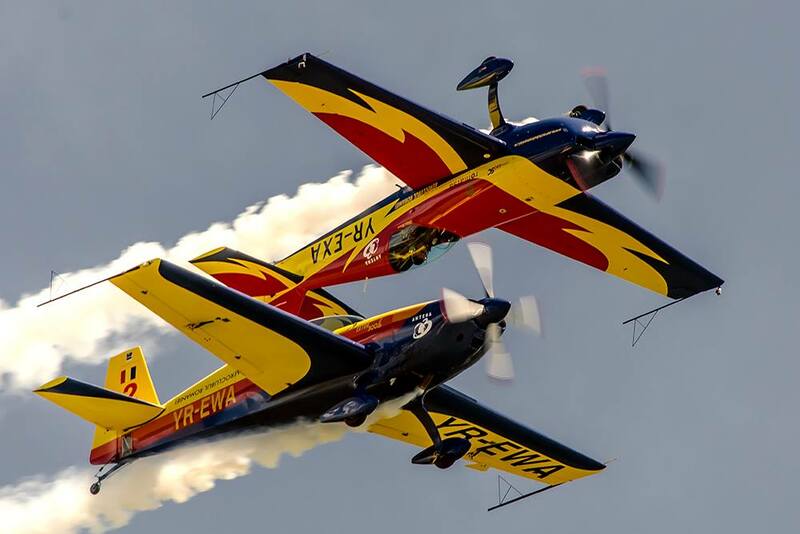 To bring the World1 Formation Aerobatic Championships to fruition we needed the support of the Fédération Aéronautique Internationale (FAI) and its aerobatic arm, Commission Internationale de Voltige Arienne (CIVA). Over a period of time, meetings and discussions took place with all parties concerned. These have resulted in FAI rules being written by CIVA President Nick Buckenham. The FAI has signed an agreement with World Air Carnival Ltd to stage the FAC. World Air Carnival Ltd the company set up to manage and promote the events obtained FAI class 2 sanction for the FAC, this being an invitation only event. Our hope and long term goal is to raise the profile higher and obtain class 1. This will then be open to all to enter. Zhengzhou city government has the vision to host the inaugural FAC. A signing ceremony took place in July 2016. Teams from Australia, France, Italy, Lithuania, Russia, South Africa, Spain and UK will take part. 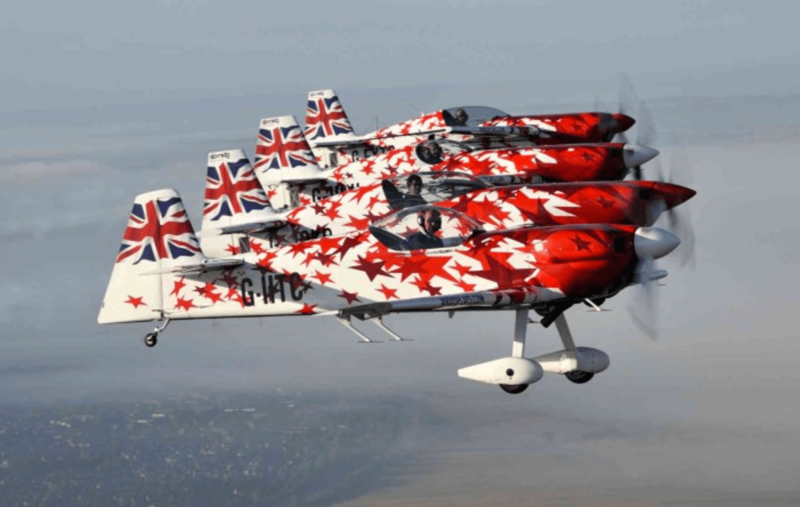 The 42 pilots in 12 teams flying various aircraft which include Extras, Laser 300, YAK 50, SU31, Pioneer and RV7 & 8 will compete at the inaugural contest on 29th April to 1st May 2017. *1 Under FAI ruling the word “World” and “Championships” can’t be used to described a class 2 event. 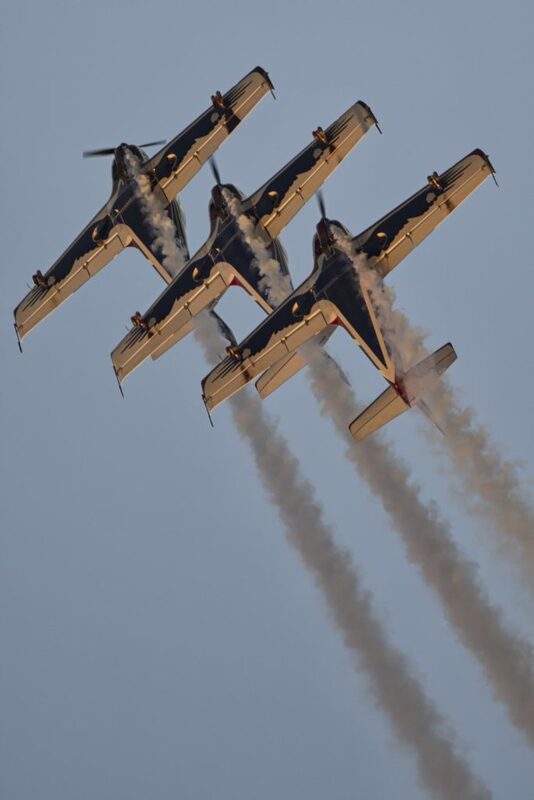 When we gain class 1 status this contest will become the “World Formation Aerobatic Championships” WFAC.